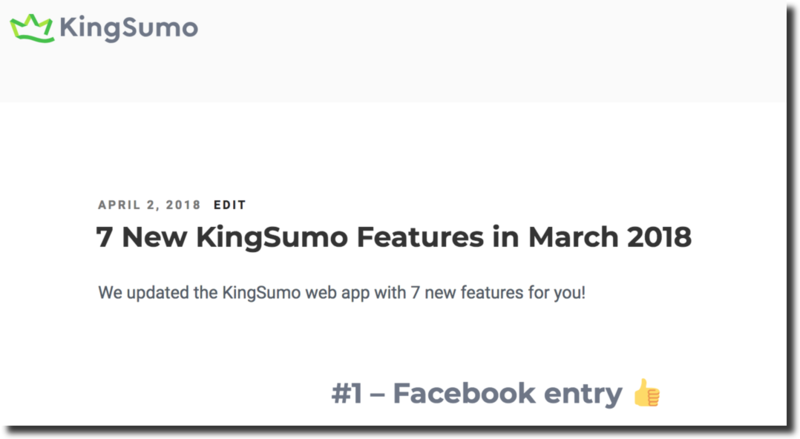 We updated the KingSumo web app with 7 new features for you! 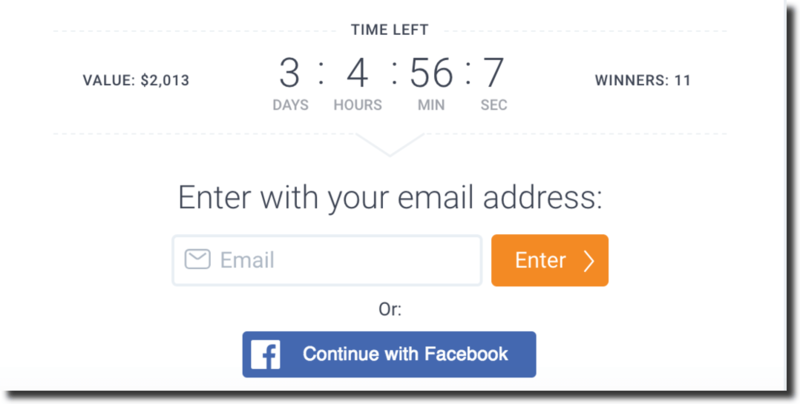 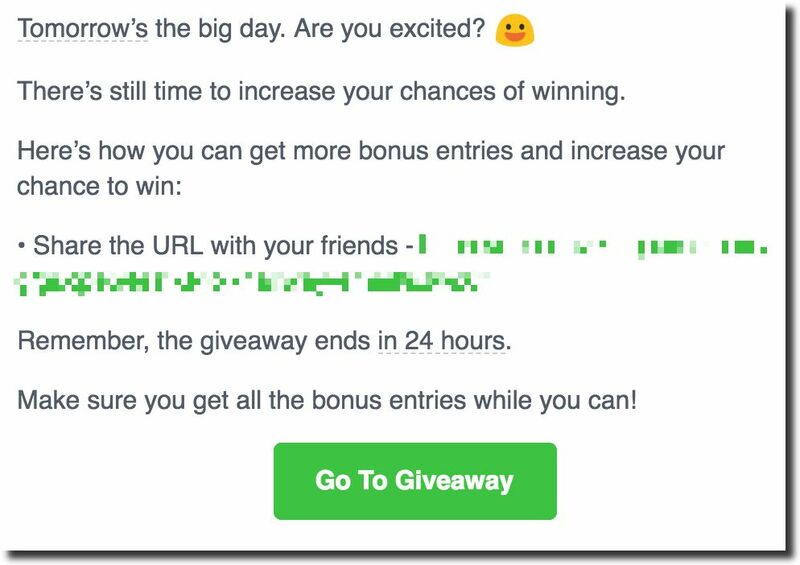 Now people can enter your giveaway in one click using Facebook login. 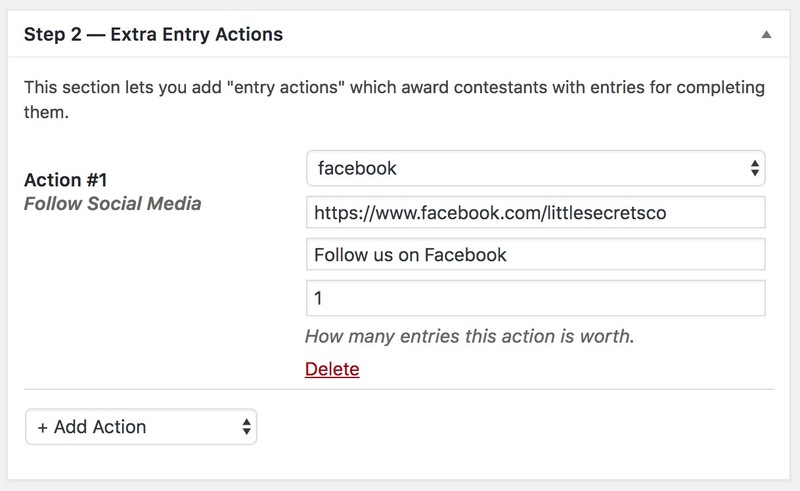 To save you and your entrants time, Facebook entries are auto-confirmed. 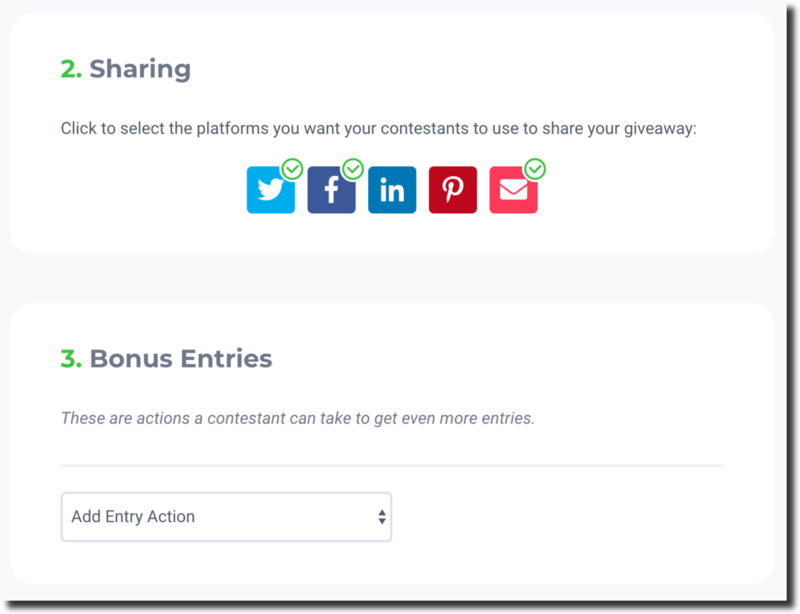 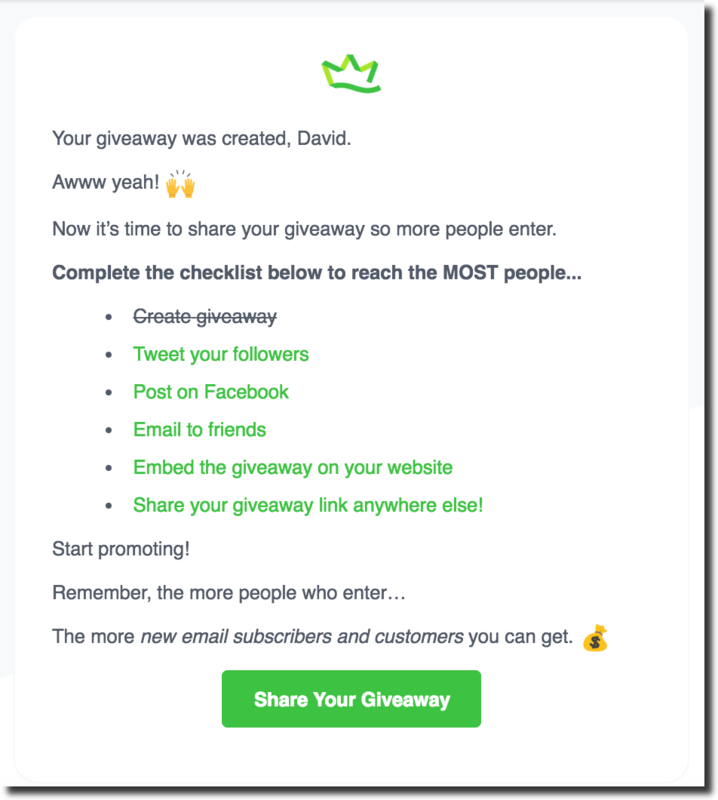 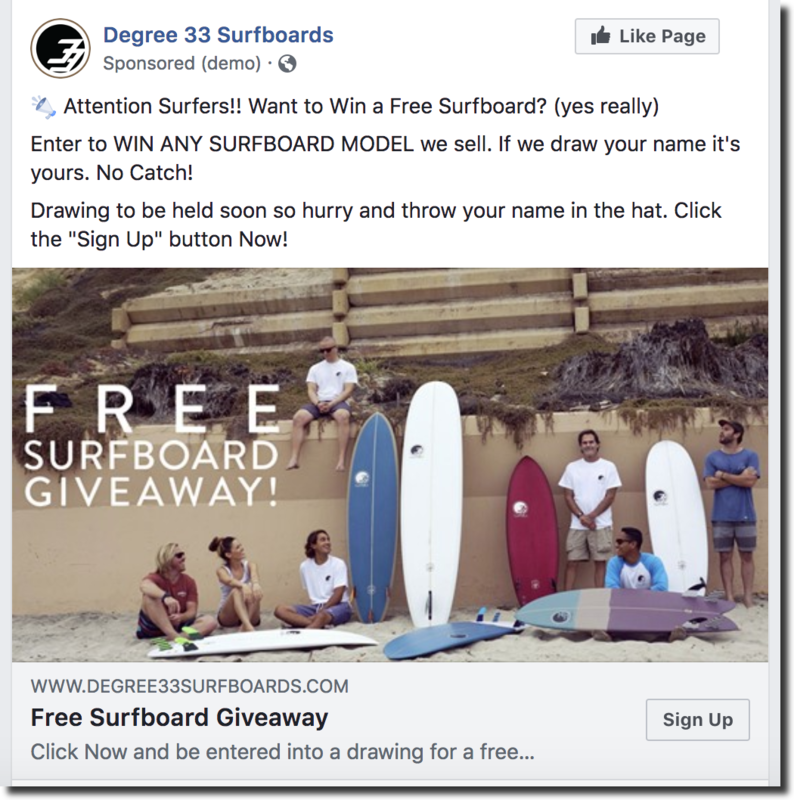 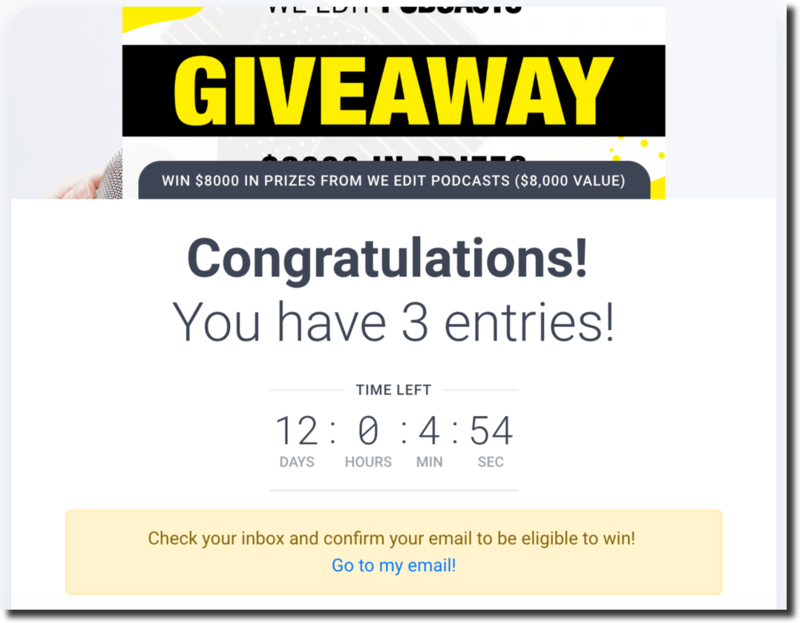 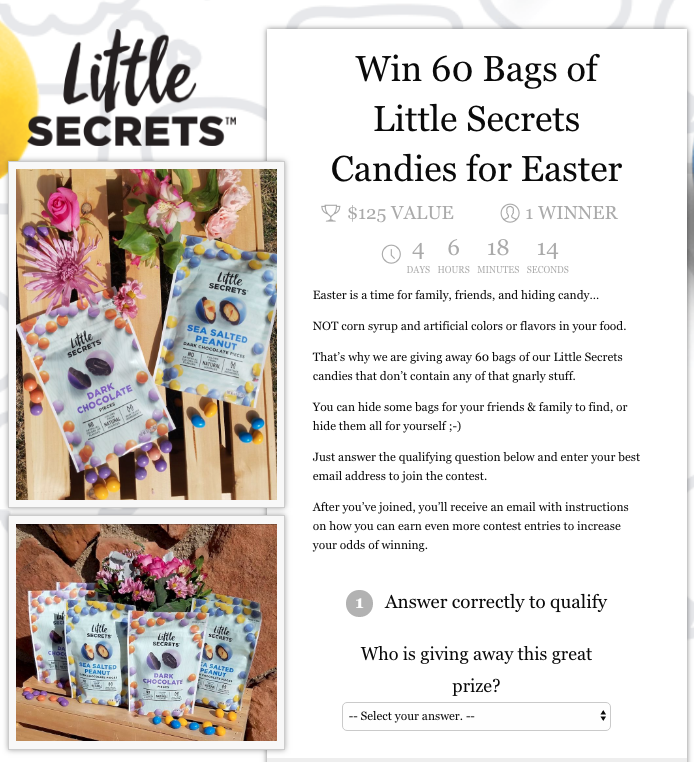 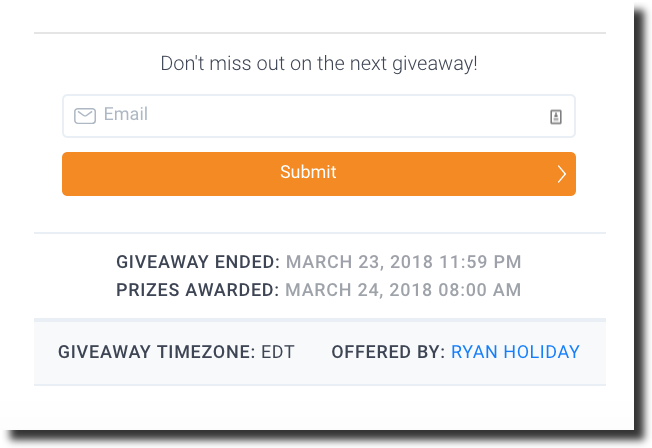 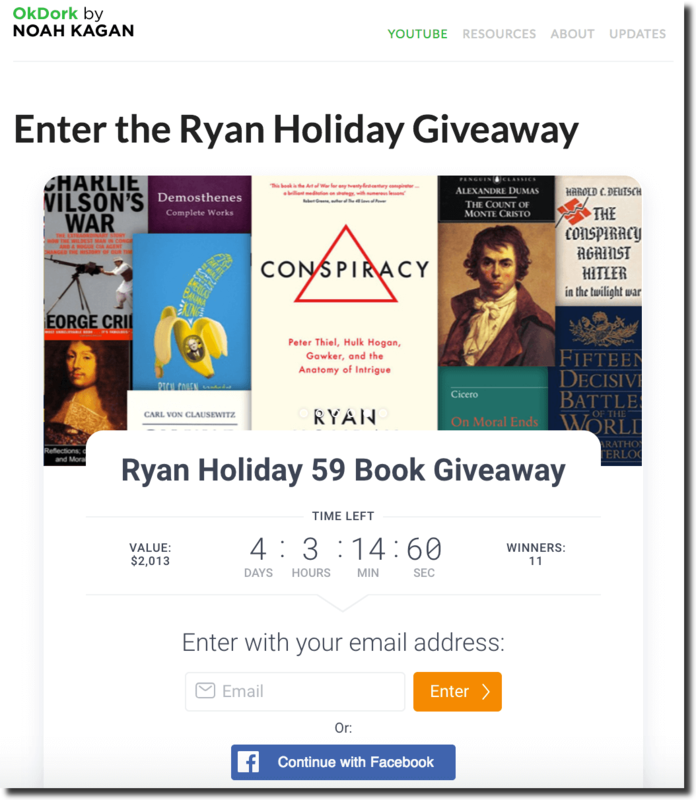 Embed your giveaway on a blog post, your homepage, or anywhere else on your site. 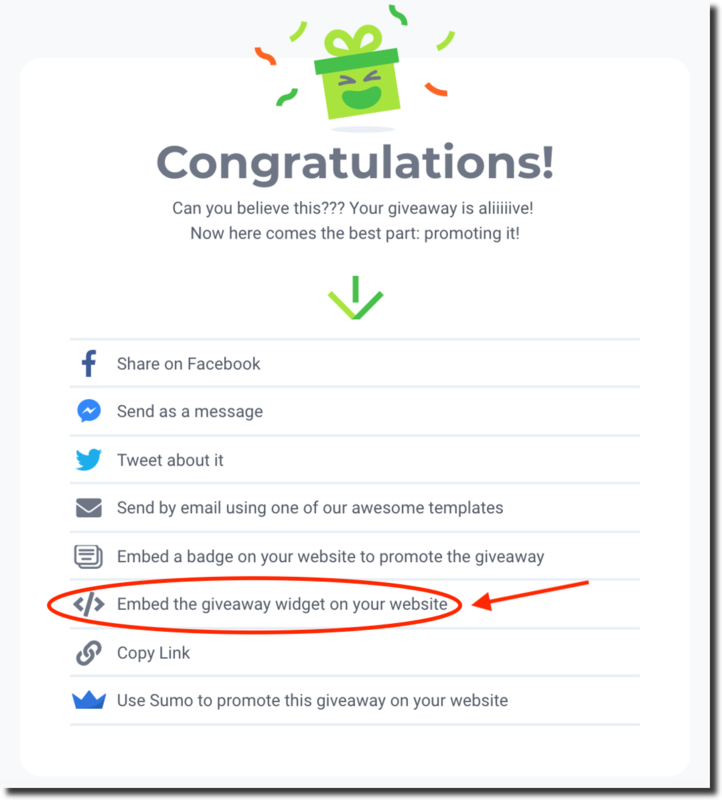 Click here to see the embed widget on OkDork. 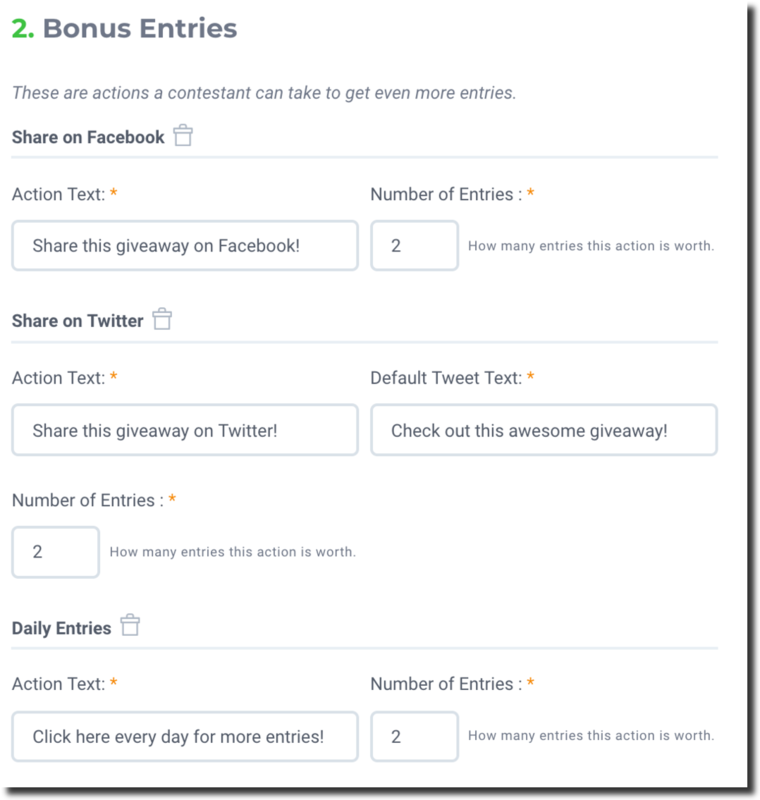 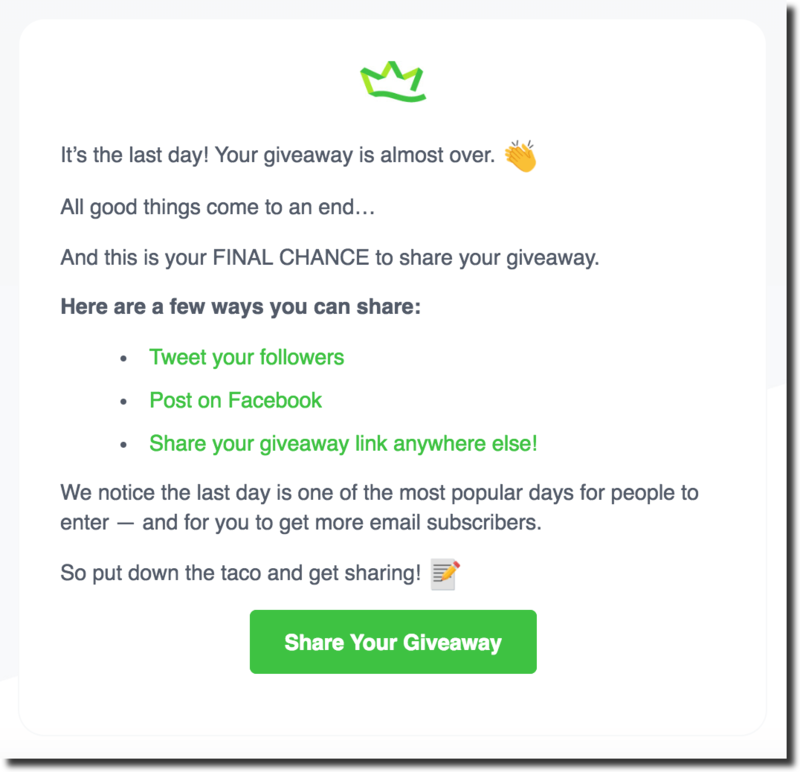 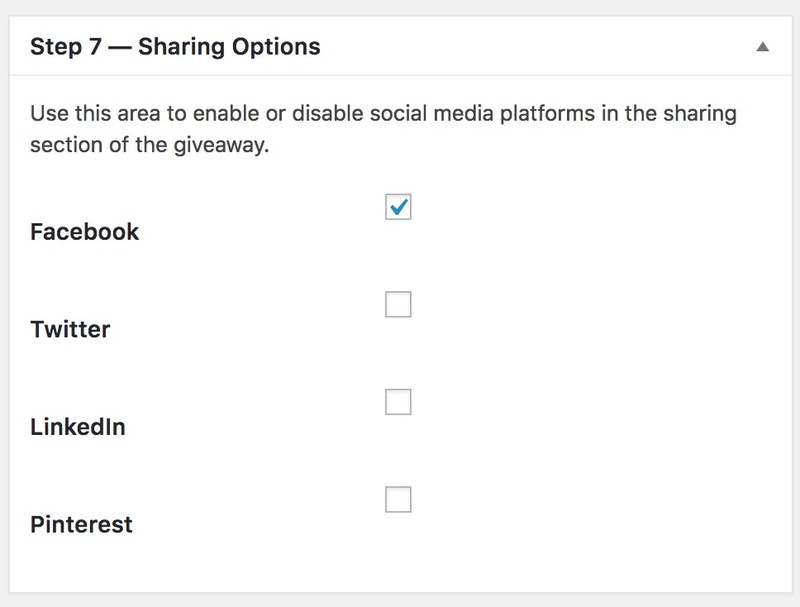 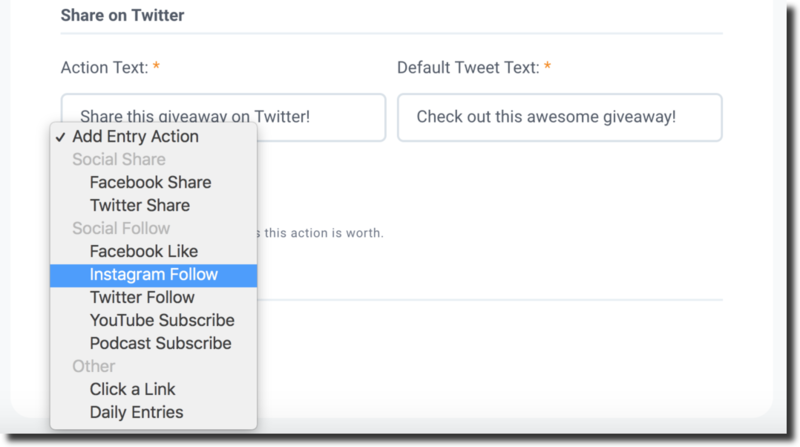 We cleaned up the Twitter and Facebook bonus entry options — and made them easier and more effective. 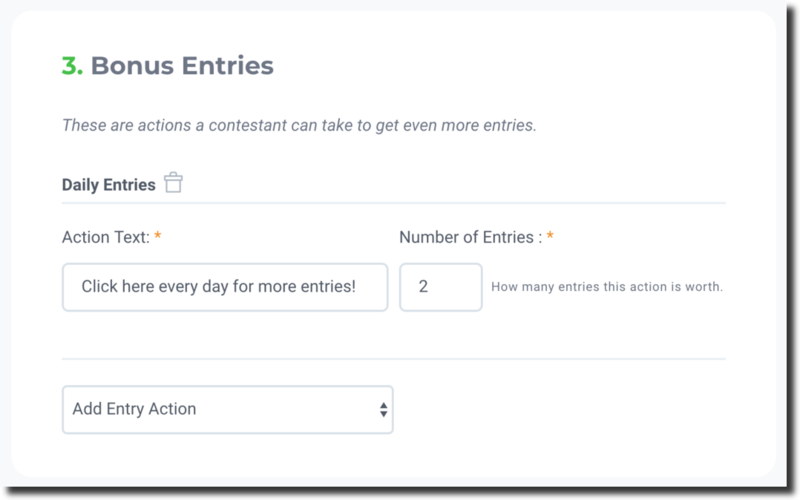 Then, we added a daily entries option. 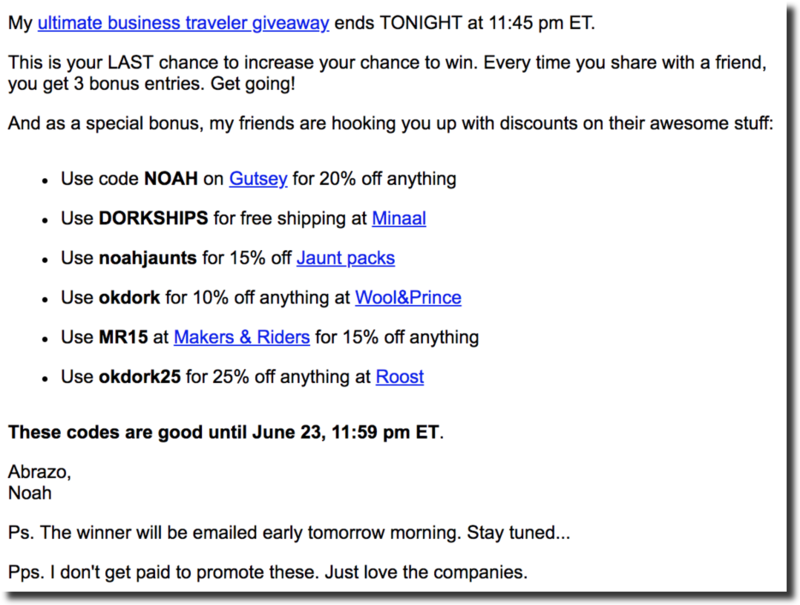 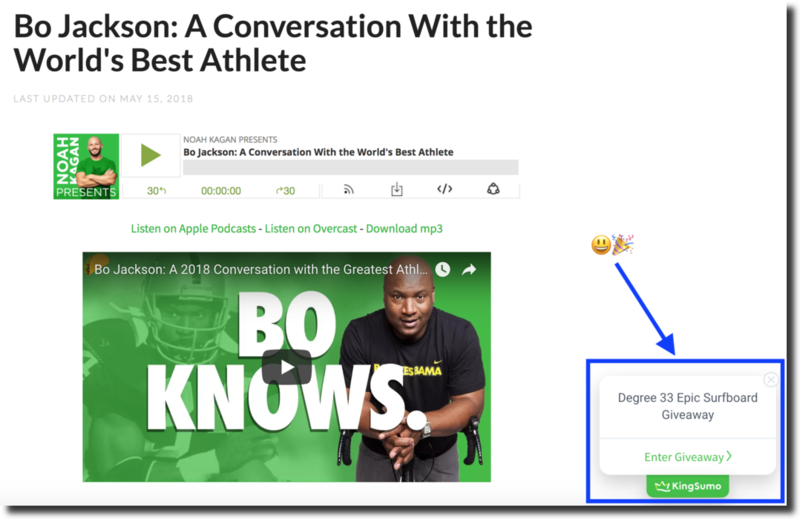 Use daily entries + embed code to get people to return to your site daily. 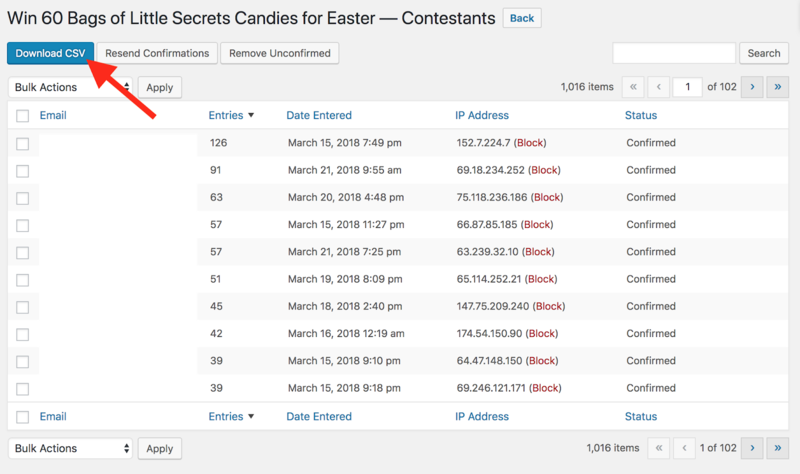 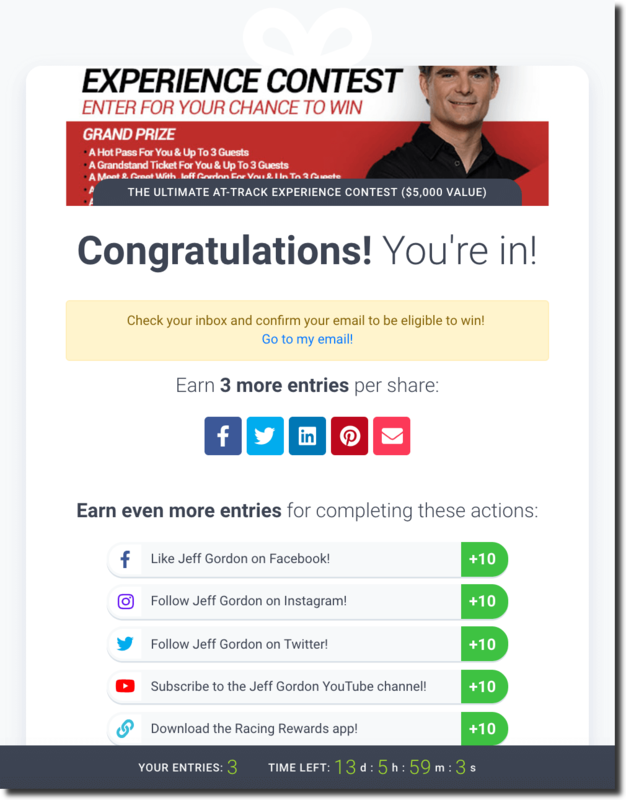 From the entrant dashboard, Gmail and Yahoo entrants can click to go directly to their email inbox and confirm their entry. 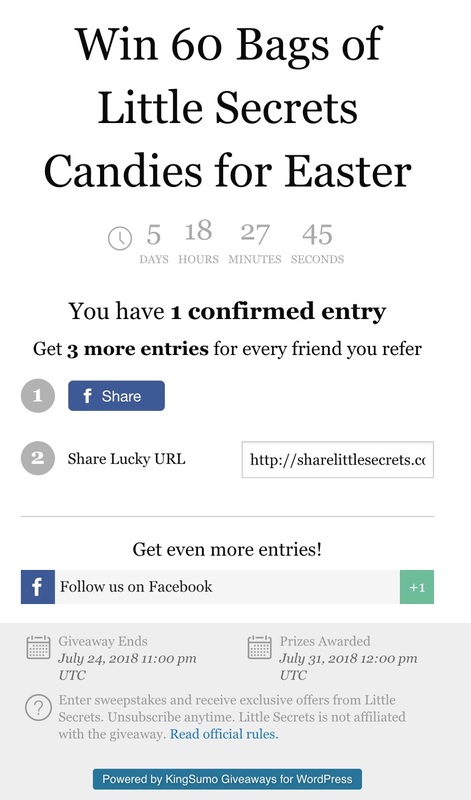 And more confirmed entries = more email addresses you know are valid. 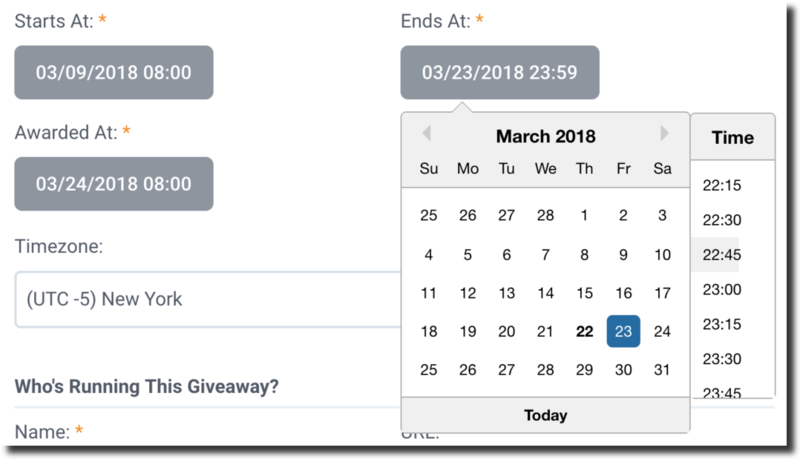 Instead of taking forever to manually type in your date and time, you can now choose from a cleaned-up drop-down menu. 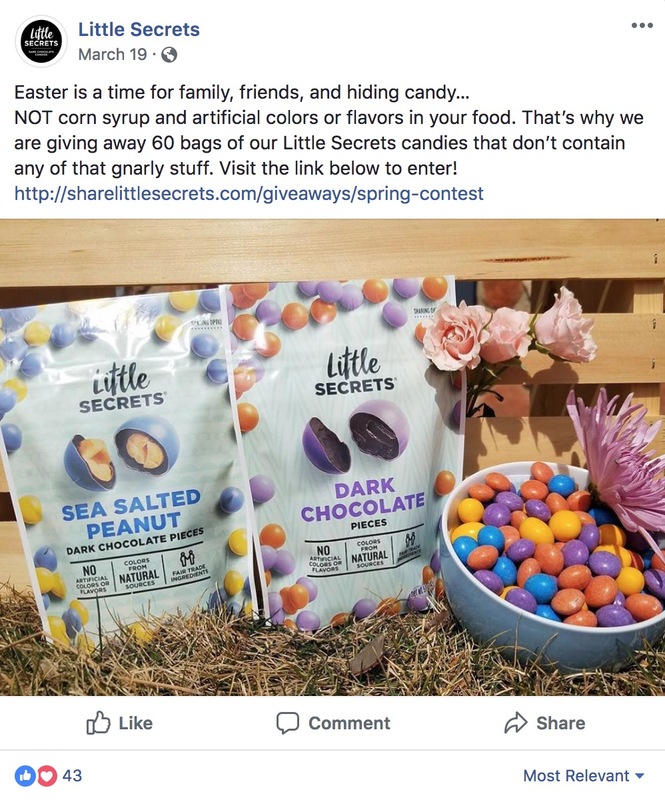 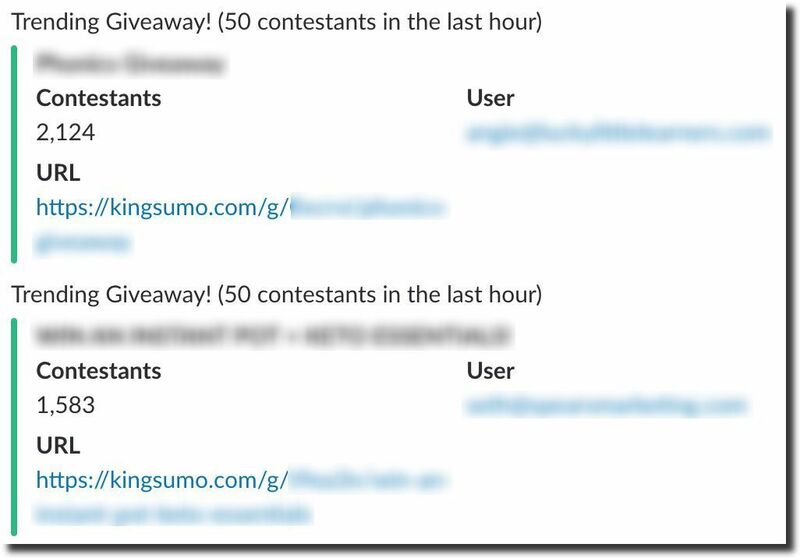 When your entrants share your giveaway with their friends and network, you’ll get even more entrants. 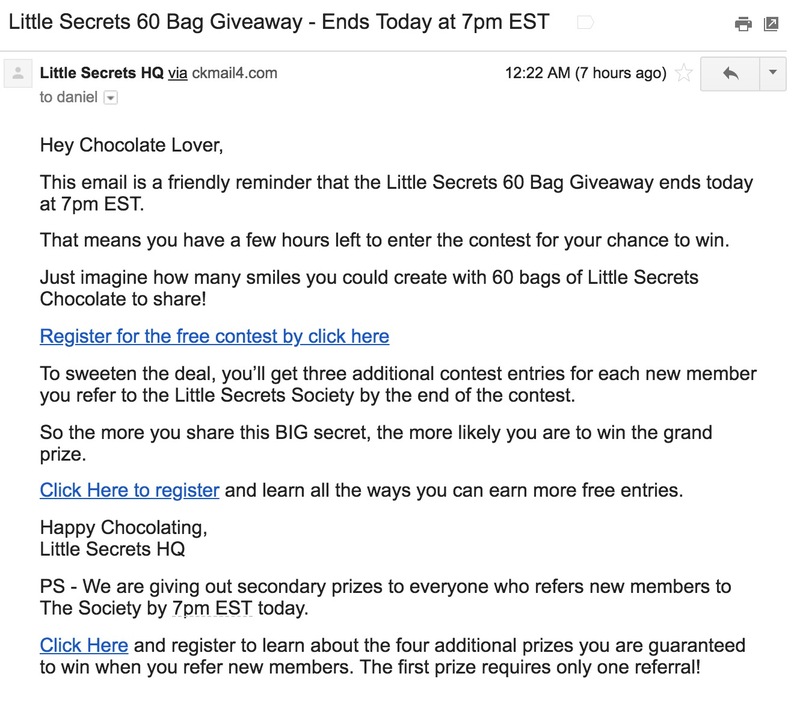 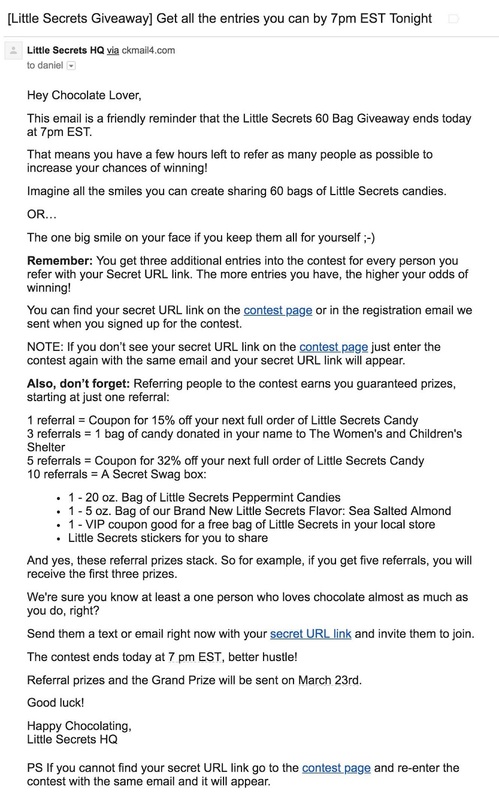 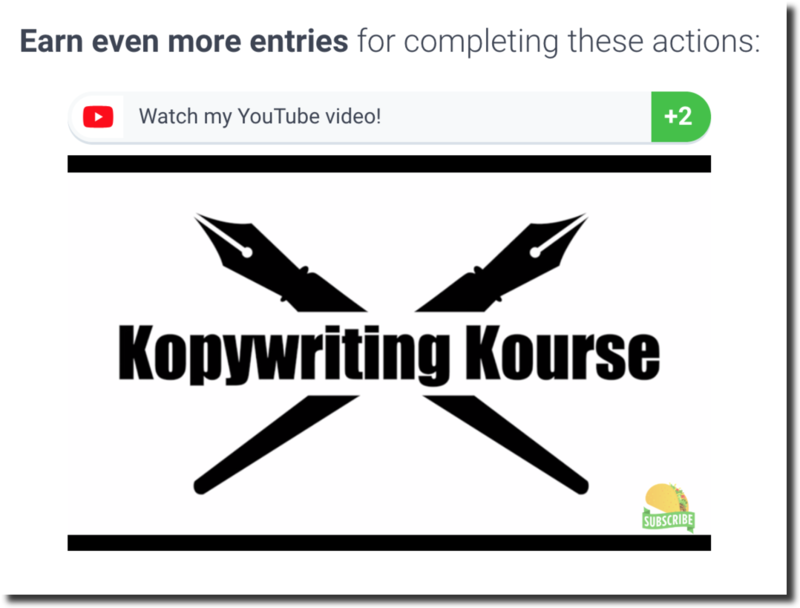 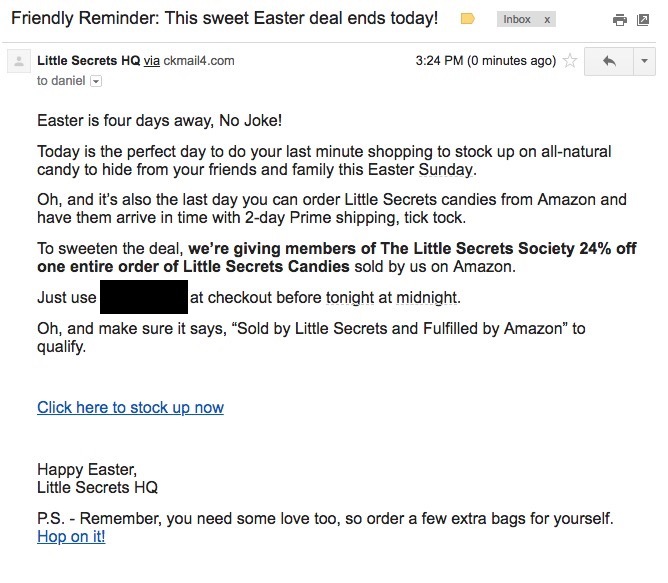 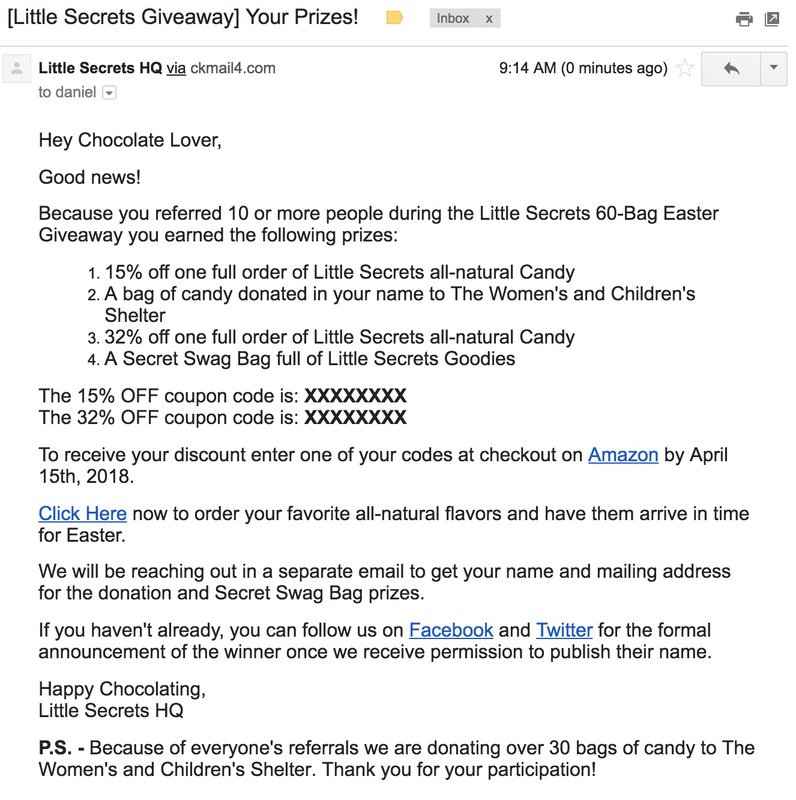 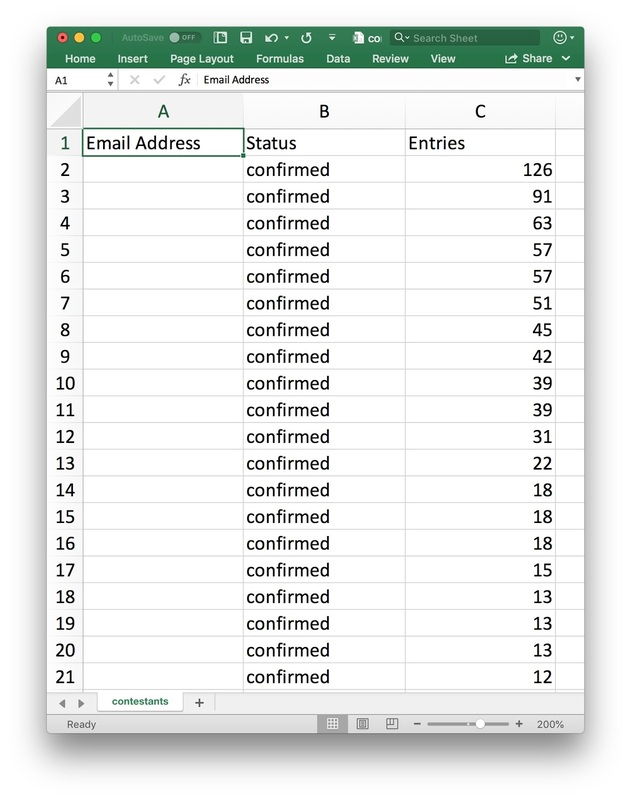 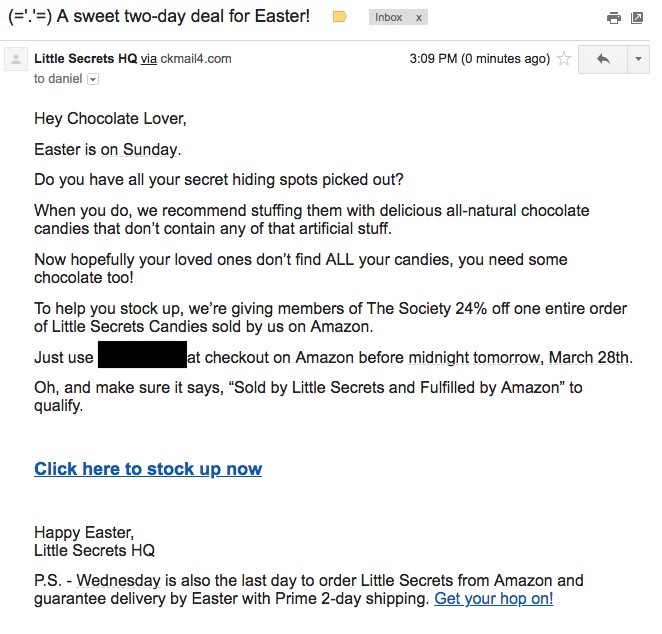 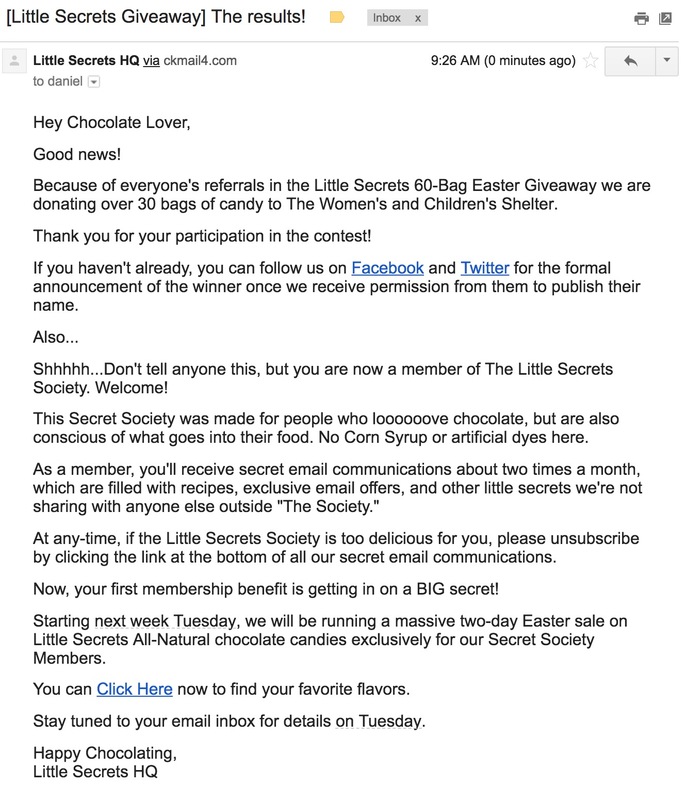 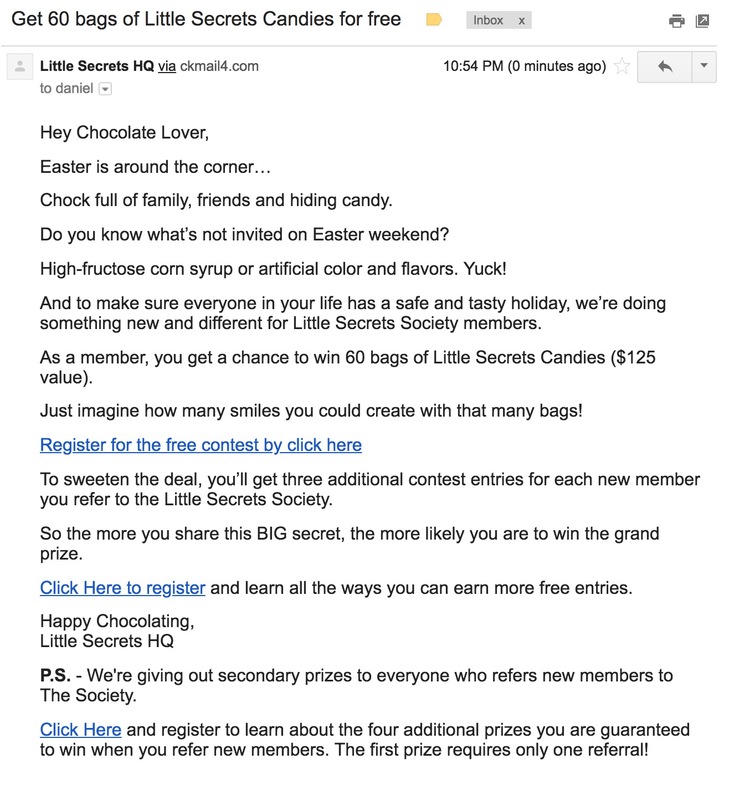 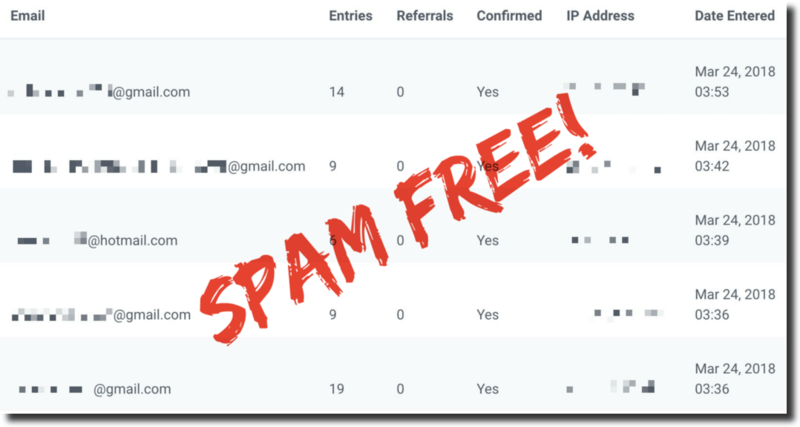 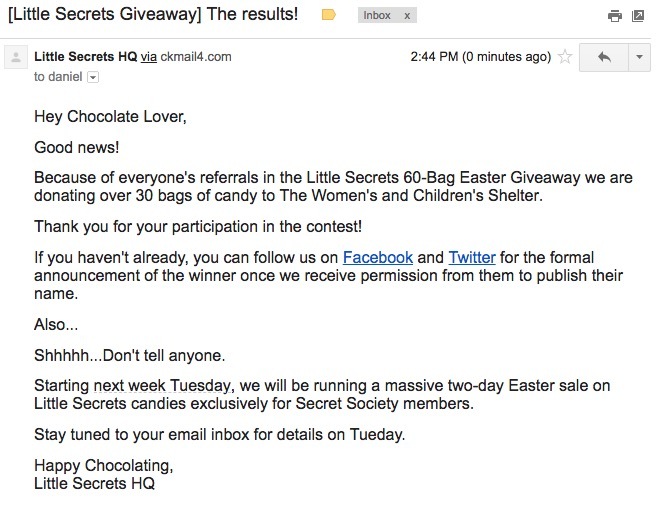 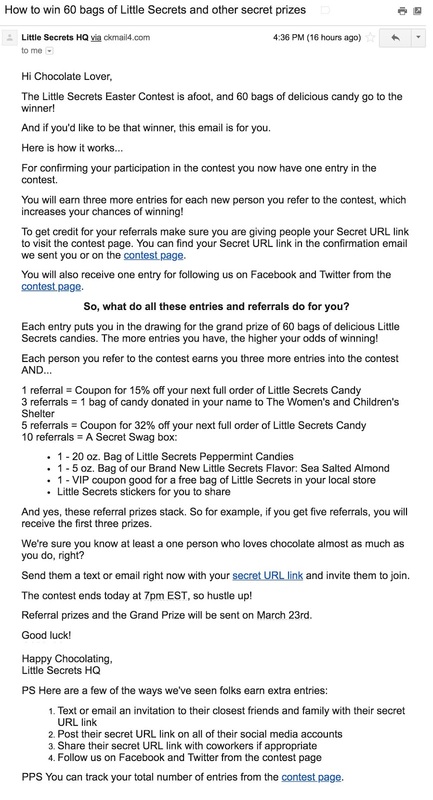 And more entrants means more email subscribers for your list. 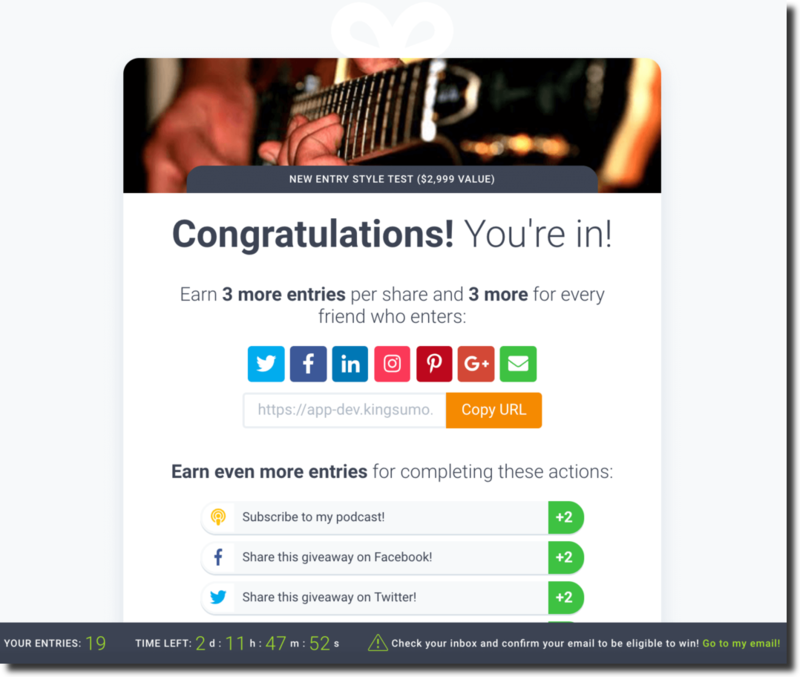 We increased the image upload size from 1 MB to 3 MB per image. 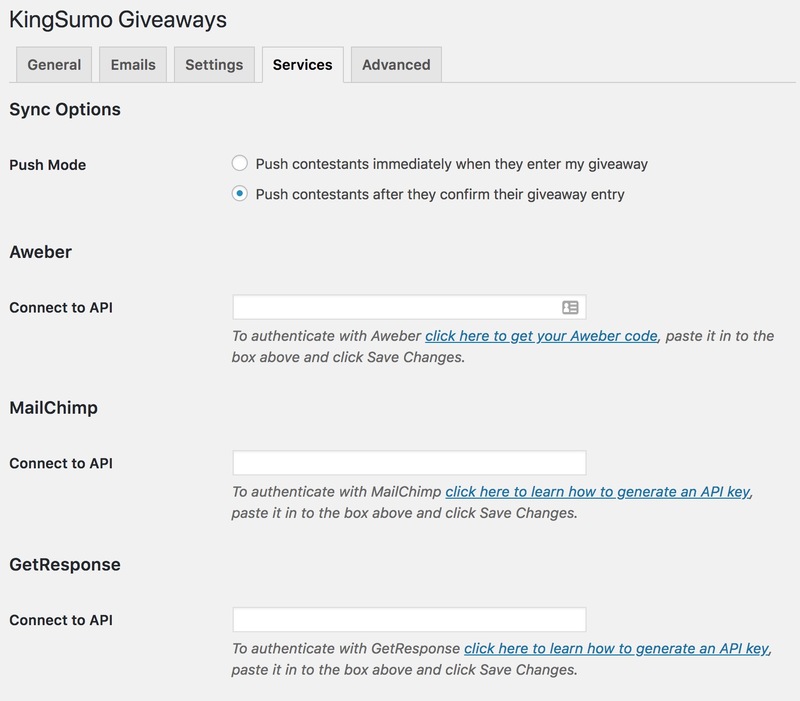 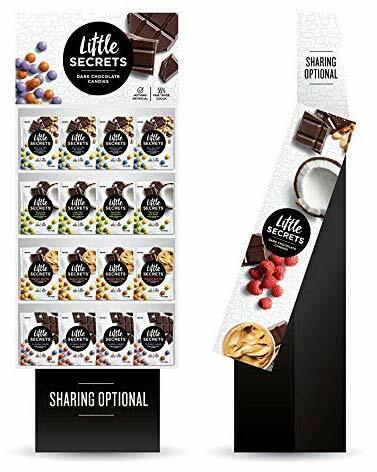 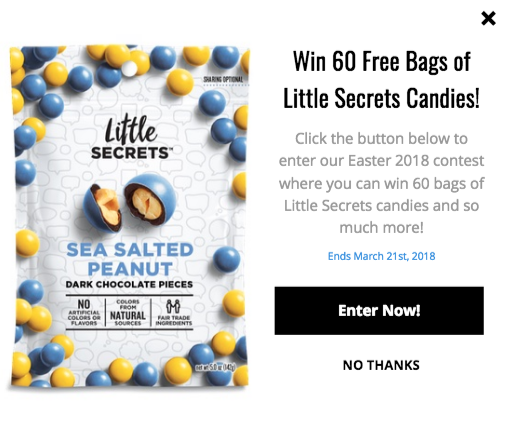 Upload higher-resolution images to your giveaway without issue.